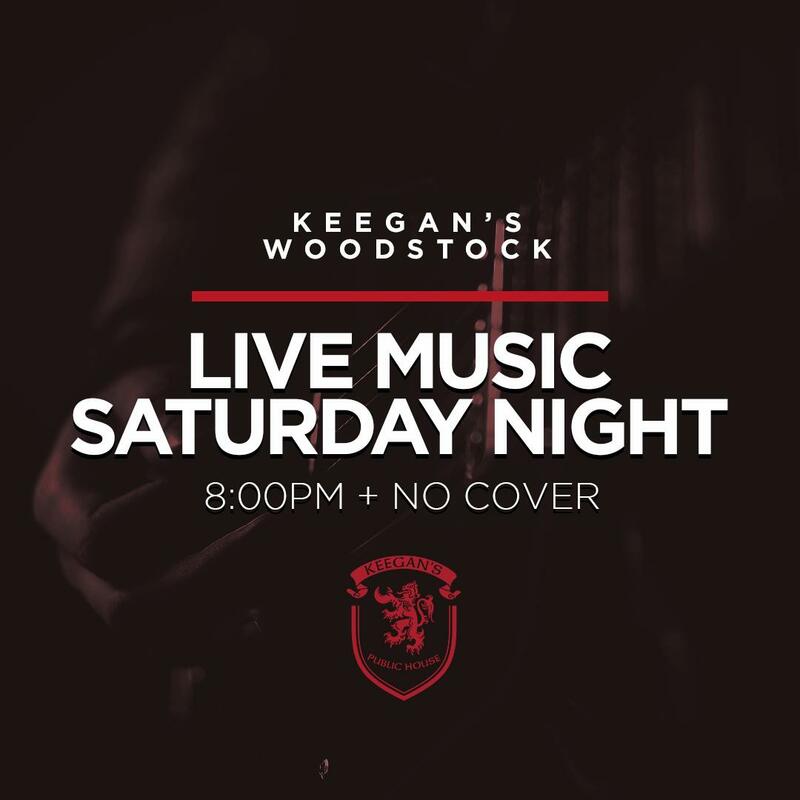 Irish Pub Woodstock GA | Keegan's Now Open - Come on In! Be Irish in Woodstock at Keegan’s. Offering fine Irish fare and drink. Bring yourself & your family. We have a table waiting for you. Bloody Mary and Mimosa Specials! 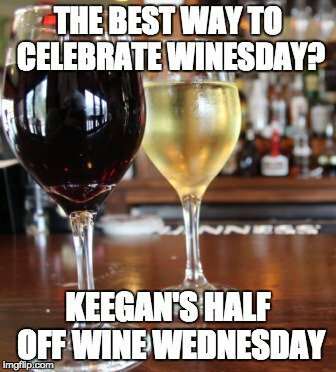 Joe Bagley Live Tonight! Come and grab a meal and a good time! No cover! 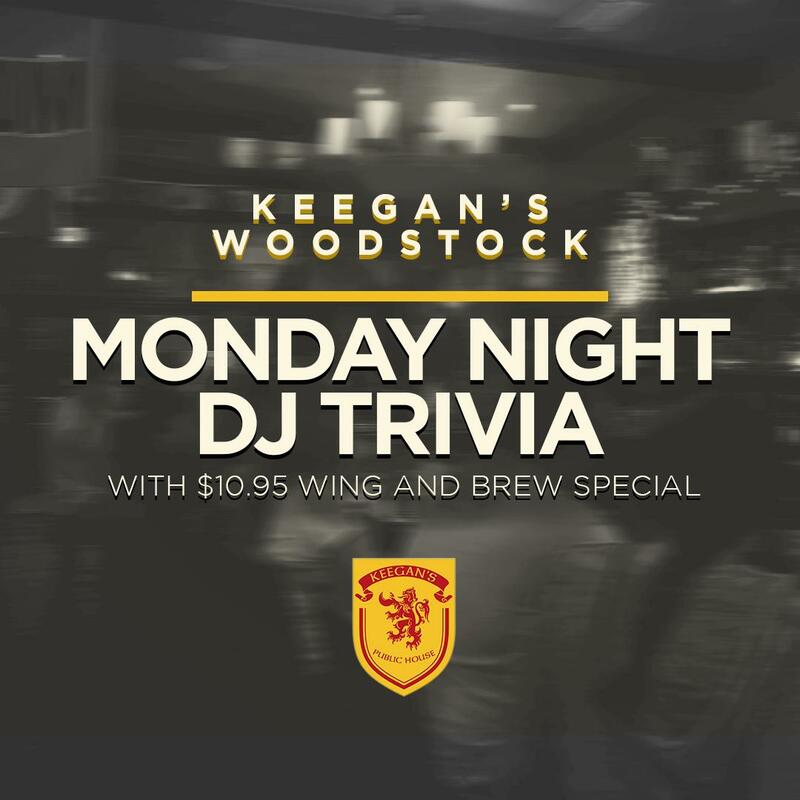 Keegan's Irish Pub Woodstock shared a photo. It's supposed to be 45 tonight!